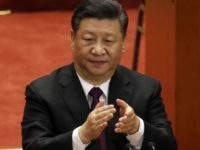 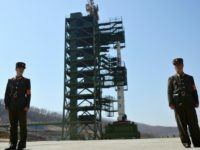 China opened a bridge to North Korea on Monday, sending four buses from the North Korean city of Manpo across the Yalu River to the Chinese city of Jian. 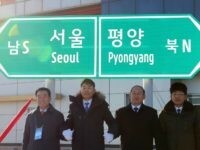 The bus rides inaugurated a span built three years ago but never crossed until now. 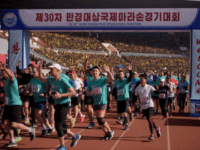 Nearly 1,000 Westerners attended Sunday’s Pyongyang Marathon – twice as many as last year – according to a tour company that specializes in North Korean travel. 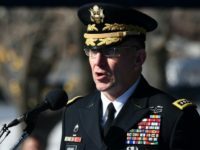 General Robert Abrams, the top American commander in South Korea, testified before Congress on Wednesday that North Korea’s recent actions are “inconsistent” with dictator Kim Jong-un’s pledge to dismantle his nuclear missile program. 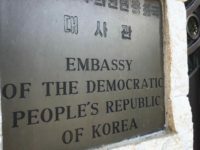 North Korean diplomatic staff returned to the joint liaison office in Kaesong on Monday, three days after withdrawing in apparent anger over new U.S. sanctions against Chinese companies that conducted illegal business with North Korea. 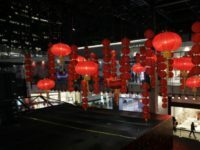 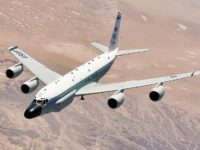 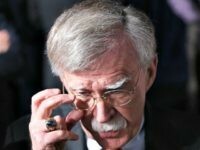 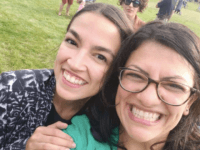 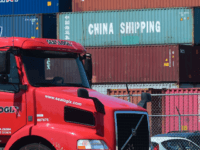 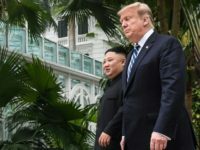 The return was seemingly inspired by President Trump ordering the sanctions withdrawn… but the White House said over the weekend that he was referring to different sanctions that have not been imposed yet. 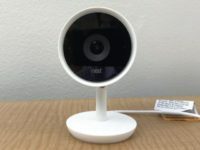 About 1,600 hotel guests in South Korea were secretly recorded, with the footage of their every move live-streamed online to paying customers, police said Wednesday. 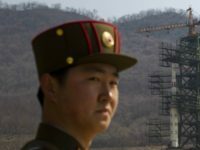 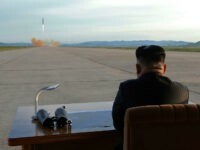 South Korea issued an unusually stern warning to North Korea on Tuesday as a national security adviser to President Moon Jae-in said it would be a “big disaster” and “catastrophic” to diplomacy if Pyongyang conducted another provocative missile test to gain leverage in negotiations. 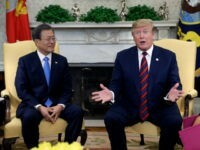 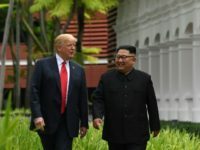 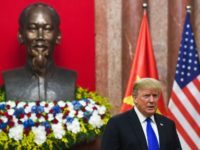 The South Korean government expressed regret on Thursday that President Donald Trump and North Korean dictator Kim Jong-un could not reach an agreement in Hanoi. 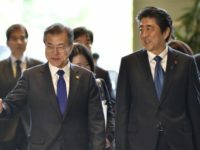 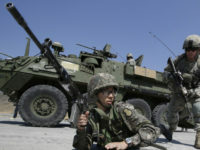 South Korea applauded the progress made so far and said it remains committed to dialogue with North Korea. 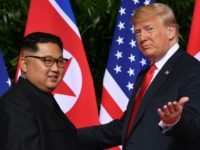 President Donald Trump seemed to be in very good humor following his meeting in Hanoi, Vietnam with North Korean dictator Kim Jong-un. 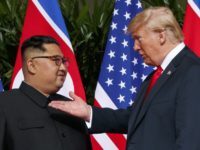 A diplomatic crisis between Italy and North Korea is brewing over the alleged abduction of the 17-year-old daughter of Jo Song Gil, who until November was North Korea’s ambassador to Rome. 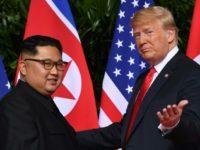 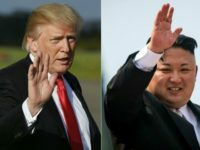 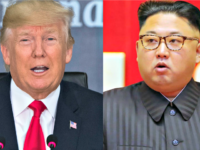 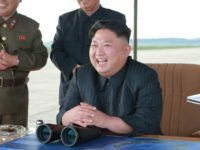 North Korean media remain almost completely silent about the second summit between dictator Kim Jong-un and U.S. President Donald Trump, even though the meeting is less than three weeks away. 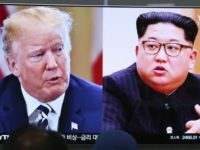 The U.S. envoy charged with leading efforts towards a fully verified denuclearization of the Korean Peninsula arrived in Seoul on Sunday to prepare for a second high-level meeting between President Donald Trump and North Korean dictator Kim Jong-un. 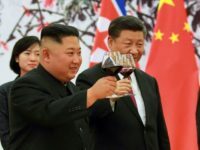 Beijing hosted concerts by North Korean musicians on Saturday and Sunday as a gesture of goodwill upon the visit of senior communist official Ri Su-yong to the Chinese capital, the latest diplomatic effort since dictator Kim Jong-un visited China this month. 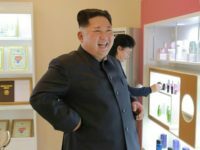 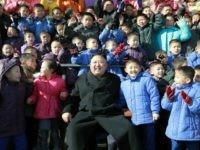 Trusted high-ranking officials in North Korea’s communist Workers’ Party received gifts this month of luxury cosmetics from South Korea, a sign of gratitude from dictator Kim Jong-un that defies government propaganda’s incessant demands that North Korean civilians eschew the comforts of capitalism, a report revealed Wednesday.